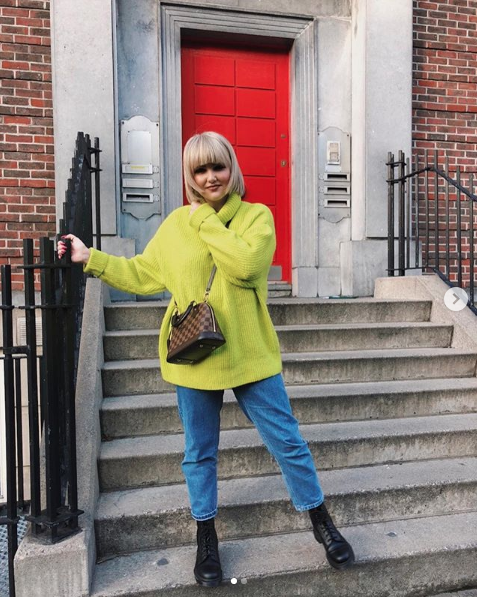 10 Irish Insta Influencers You Need To Follow by SHEmazing. 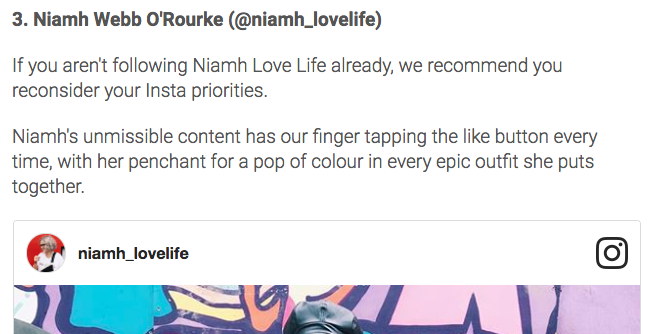 I was delighted to be featured as one of the "Top 10 Irish Insta Influencers You NEED to Follow" by Shemazing recently alongside some other amazing names! To see the full article - click here.